On March 20, nearly 200 Northampton High School students left classes and marched to downtown Northampton to protest proposed budget cuts to arts and elective courses set to take effect in September. The energy was positive, the message was clear: arts are a vital part of the Northampton public school education and cuts to the programs will negatively impact many students. On Sunday, June 9, students from Northampton’s public elementary, middle and high schools, alongside NPS staff and faculty and parent performers, will “Sing Out!” to showcase the wealth of music, art, and theater talents at the schools, at “The Day The Music Thrived” concert and celebration. 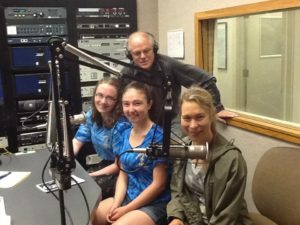 This all-ages, family friendly event at The First Churches on Main Street, from 3:00-4:30 pm, will feature performances by The Nields full band, the JFK Jazz Band, The Northamptones, NHS cast of “Alice In Wonderland,” Jackson Street Staff Ukulele Band, and an Kids & Parents all-sing of “If You Want to Sing.” Families are welcome to come early at 1:45 for the Warm-Up Jam with the Expandable Brass Band, just bring an instrument and join the fun. The event will also remind people to vote Yes on the Override, to reverse the cuts that would affect arts and other staffing and services across the Northampton Public Schools. Suggested family donation is $10-$20 at the door. For more information, visit www.YesNorthampton.org. 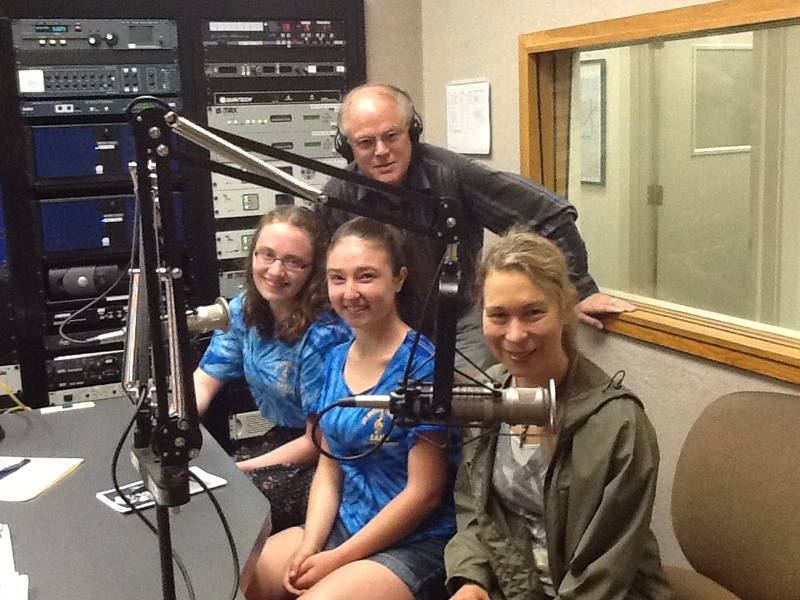 A celebration of art, music, theater and song in the Northampton Public Schools. Vote YES ON THE OVERRIDE to preserve it all! 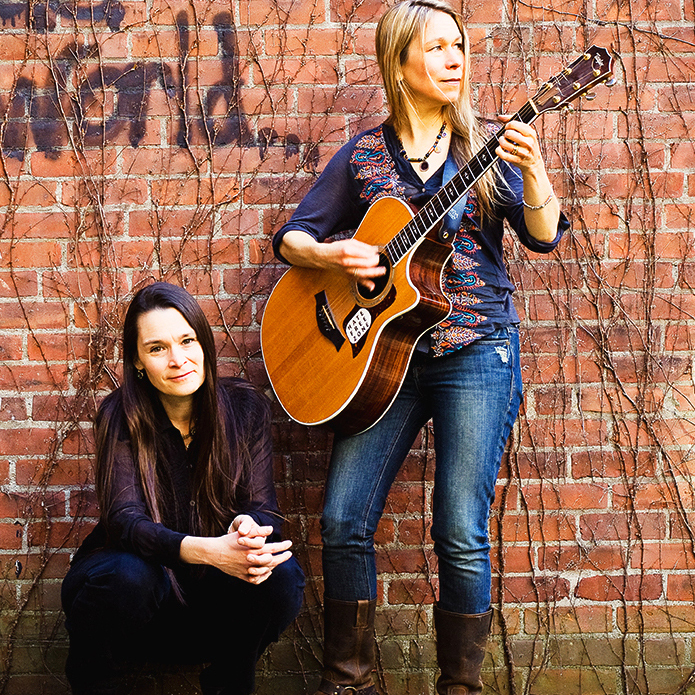 The Nields – full band! 1:45 Warm up family jam with The Expandable Brass Band – bring your instrument! Proceeds to benefit Yes! Northampton’s campaign in support of the June 25 Override. A yes vote on the Override ballot will keep art, music, theater, song, and so much more strong in the Northampton Public Schools, and will preserve city services across Northampton.